Excellent service and workmanship from Pinnacle, fabulous $ and super fast completion. Professional and accommodating...Thank You Marady!!! The installers we're friendly, courtious, careful, clean and efficient. We will be happy to recommend Pinnacle and wish them continued success! it our pleasure to have a chance to work on your project and meeting with amazing people like you and your family. Thanks you very for all your good words and compliments. 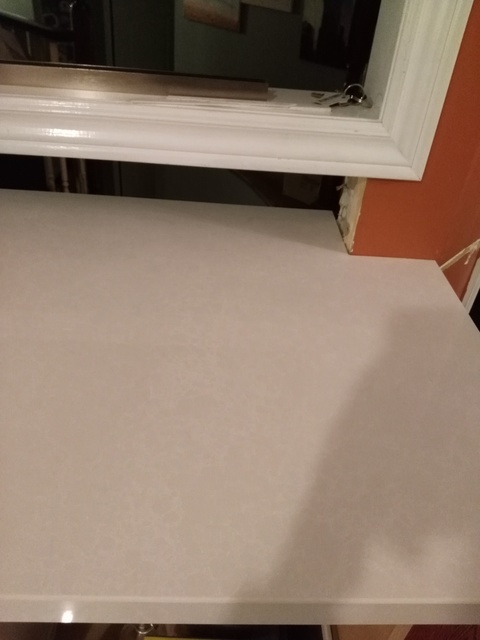 Laundry room and ensuite quartz countertops. our ensuite and laundry room, this time purchasing quartz countertops. 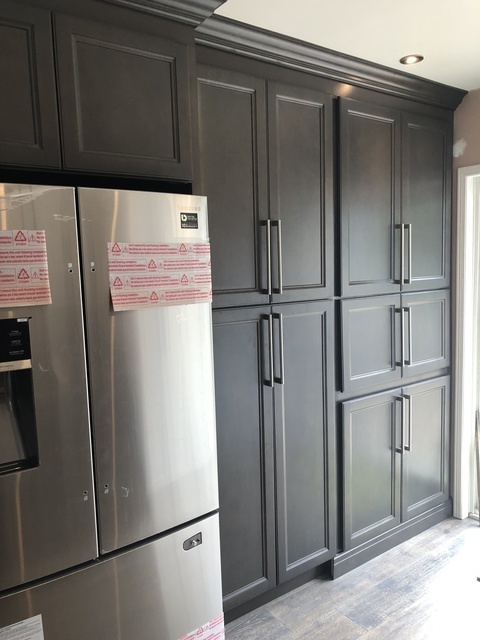 Marady at Pinnacle Kitchens is amazing to work with and is very knowledgeable and precise in his workmanship. 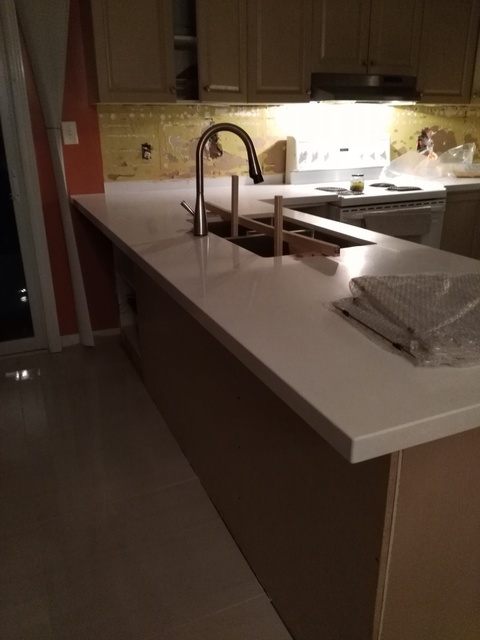 The counters were ready on schedule and installation was flawless. 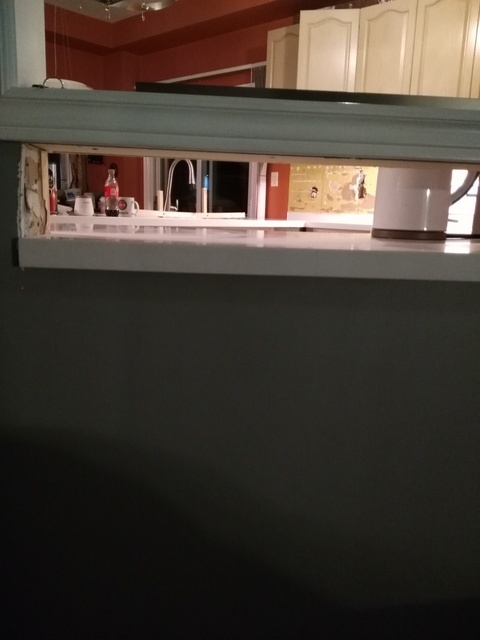 Would highly recommend Pinnacle Kitchens. 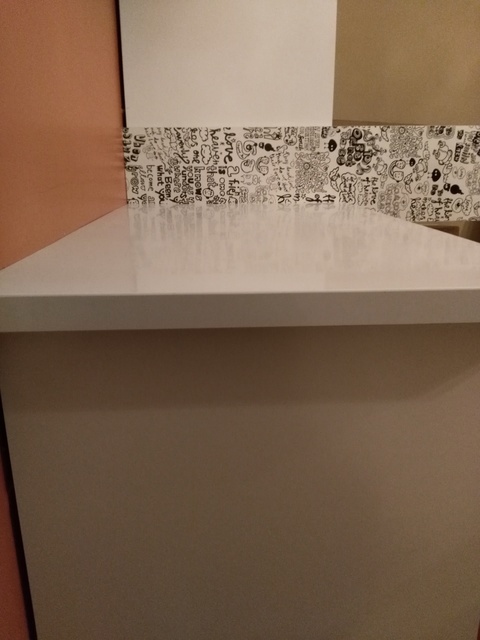 New counter top. Service was good. Very good people polite and honest and work was done very well. The team at Pinnacle did a fantastic job! 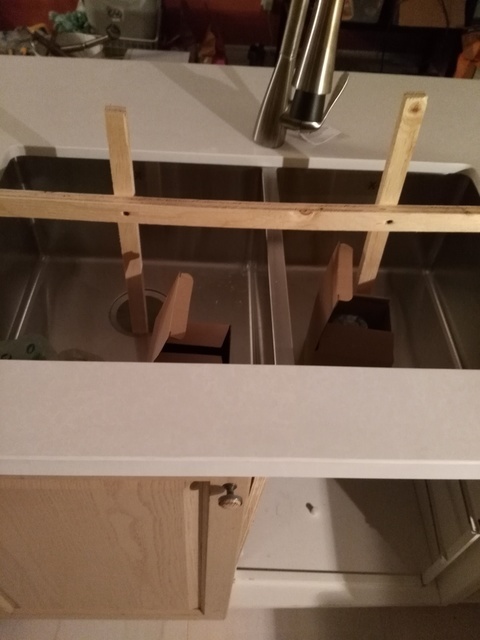 From their patience while we decided to good advice about our sink, we appreciated the excellent customer service. Our calls were returned quickly and the process was smooth and much faster than we anticipated! 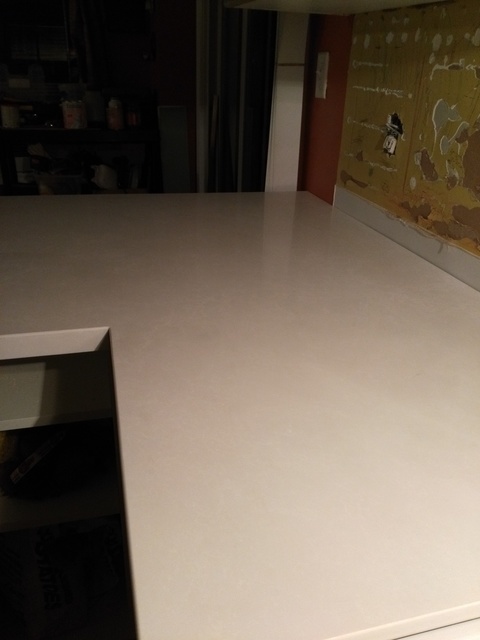 We love the end result, our countertops look fantastic and the price was very reasonable. Thank you very much for a good review Sarah. I am really appreciated your business. 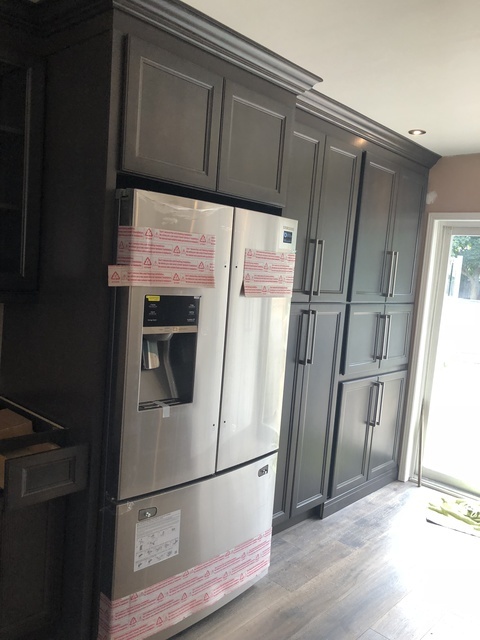 From the very beginning our interaction with Pinnacle Kitchens was great. We started our journey to look for countertops (granite, quartz) at this very store and did not need to look any further. 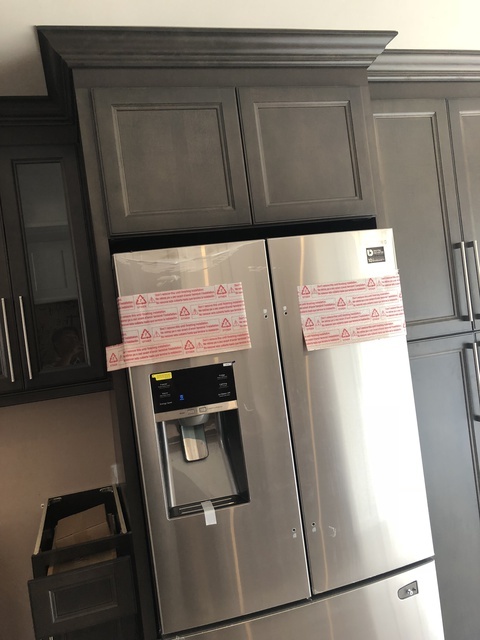 They have a wide selection with a lot of knowledge on the products they had in store and most importantly we did not feel any kind of pressure coming from them when we came into the store. Not only do they have great products but they also have great prices. 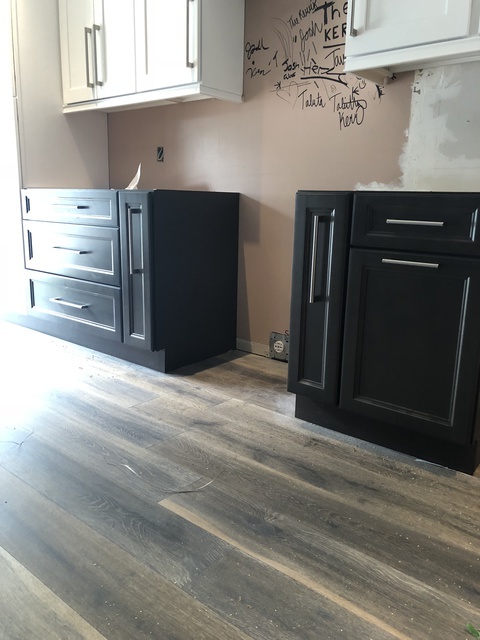 After the installation my family and I are more than happy that we chose Pinnacle Kitchens. Thank you for the great service you have provided us with! Thank you for a good review Daniel. We are really appreciate your business and hope to get more business from you in the future. 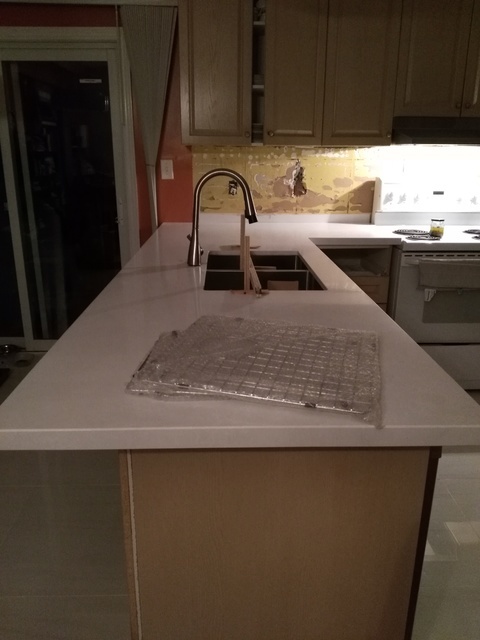 If you’re looking for new Kitchen counter tops in Toronto then Pinnacle Kitchens would be your best choice. 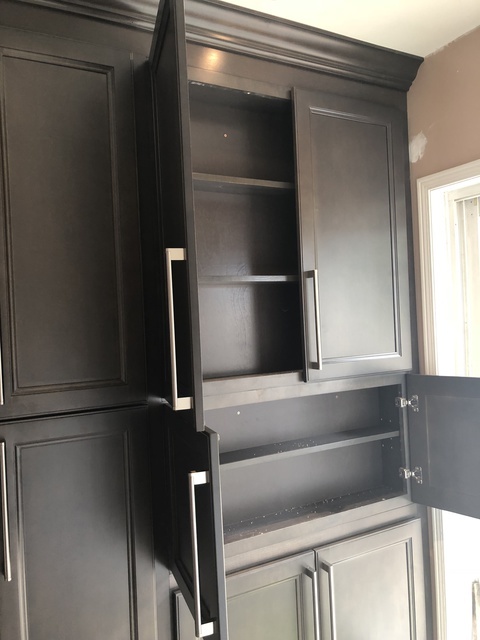 We offer services for Cabinets Installation, Construct Built-In Furniture, Build Custom Cabinets, and Install Pre-Made Cabinets. 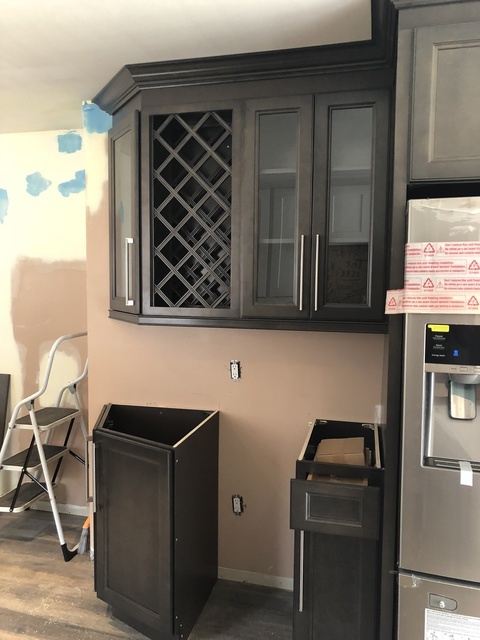 We can turn any ordinary kitchen into something special and fabulous. The style of your current kitchen can easily be made using engineered or man made stone.